Tucson Daily Photo ~: Chopsticks? 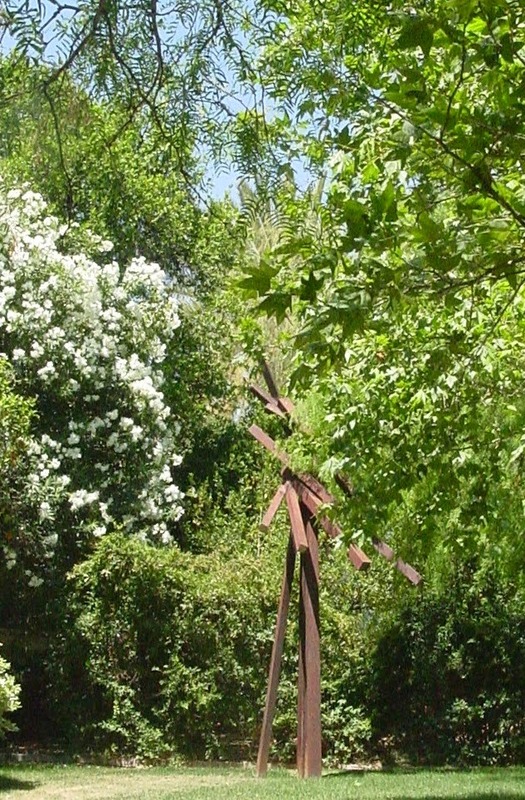 With Tucson in monsoon season we are experiencing lush greenness everywhere. Dwarfed by a forest of greenery this sculpture reminds me of chopsticks. or pick-up-sticks. remember that game?